Whether you need to transport cattle, refrigerated goods or dry goods, we have the safe and secure solutions for all of your shipping needs. Serving 48 states nationwide, we haul everything. We also have a Brokerage to ensure you get the most competitive rate. As our customer, you will be our first priority. Our motto is: Anyone can own a truck, but not everyone can provide service. When you come to us your cargo will be in good hands - all of our drivers are licensed, experienced and ready to serve you. 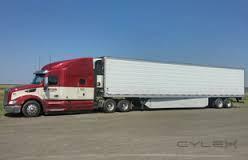 When you ship with us, you'll get nationwide service, experienced drivers, and transportation of refrigerated goods, cattle, etc. 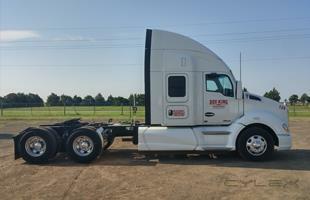 Be the first to write a review for Dee King Trucking!